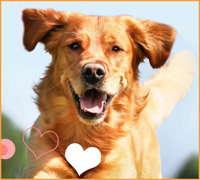 Our wide variety of activities will give your pet the boarding & daycare experience of a lifetime. 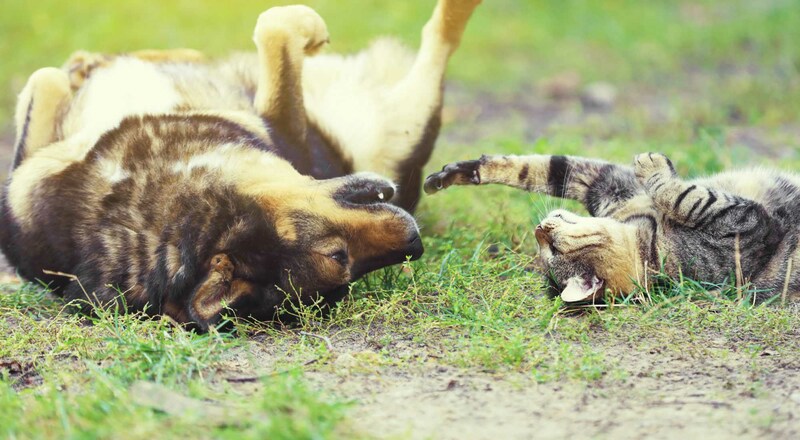 BloomingPaws Resort offers activity options to keep your pet happily entertained during their stay. 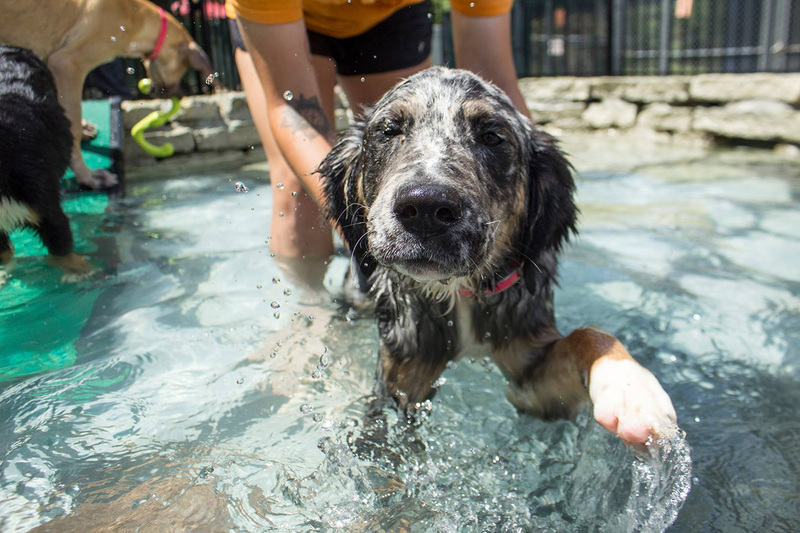 These activities are designed to mentally stimulate and pamper your pet so you can have that peace of mind while you’re away. Never visited before? Learn more about what we require before your dog plays or stays with us! Swim & Splash $7 15 minute frolic & swim. One-on-One Time* $24 Extra attention & playtime. Day School Varies Custom training program with daycare. Immersion School Varies Boarding & training included. Medication $2.50/day Administering pills, sprays, cream. BloomingPaws Food $2/day Ideal Balance: Chicken & Brown Rice. Own food is highly recommended. Xpress Pick-Up FREE Call us 15 minutes before pick-up and we will have your pet ready for you. *One-on-One Time may be limited during Peak Dates due to space & weather. Pet parents will get $20 off a heartworm test when they purchase 6 months of heartworm preventative during the month of April. If you're worried about your pet, give us a call, anytime to speak to a veterinary professional. A proud Guardian Vets Partner. Our newsletters feature updates on BloomingPaws savings, classes, events, new facilities, & important info on pet health.